Oversubscribing the bond it issued early last month is one of the weapons in its management’s arsenal, strengthening the firm’s negotiating position as it discussed the funding of the new aircraft delivery with its creditors. Competition with foreign carriers has peaked, meanwhile, leading certain players to leave the country. 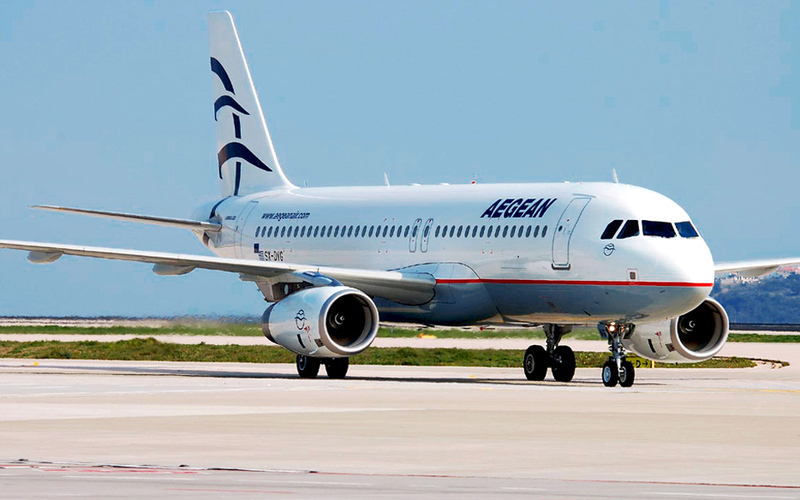 Aegean’s main rivals in the domestic market are Sky Express and Volotea, with the latter strengthening its presence, while Ryanair has been forced to depart. However, shifts in the country’s tourism trends point to a different year. Crete and Rhodes are two of the destinations with a reduction in air seats for this year, probably due to the saturation recorded on these islands in terms of arrivals.